The Horze Nordic Full Seat Breeches are the perfect choice for an afternoon ride. 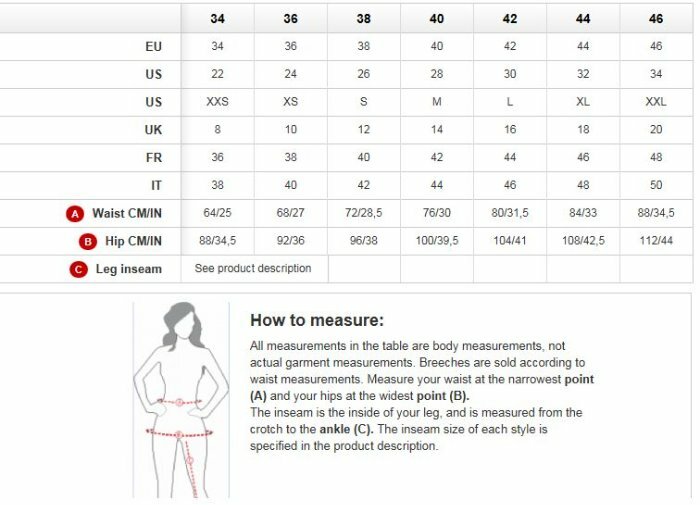 With words such as Speed, Strength, Success and " Ride and Shine" interspersed with the Horze Jumper logo and branding, these breeches are more than a pair of riding pants. These lightweight, yet durable breeches only get more comfortable and fit better after each wash and wear as they conform to your body. The silicone full seat won't make you overheat and are comfortable on the ground as they are in the saddle. 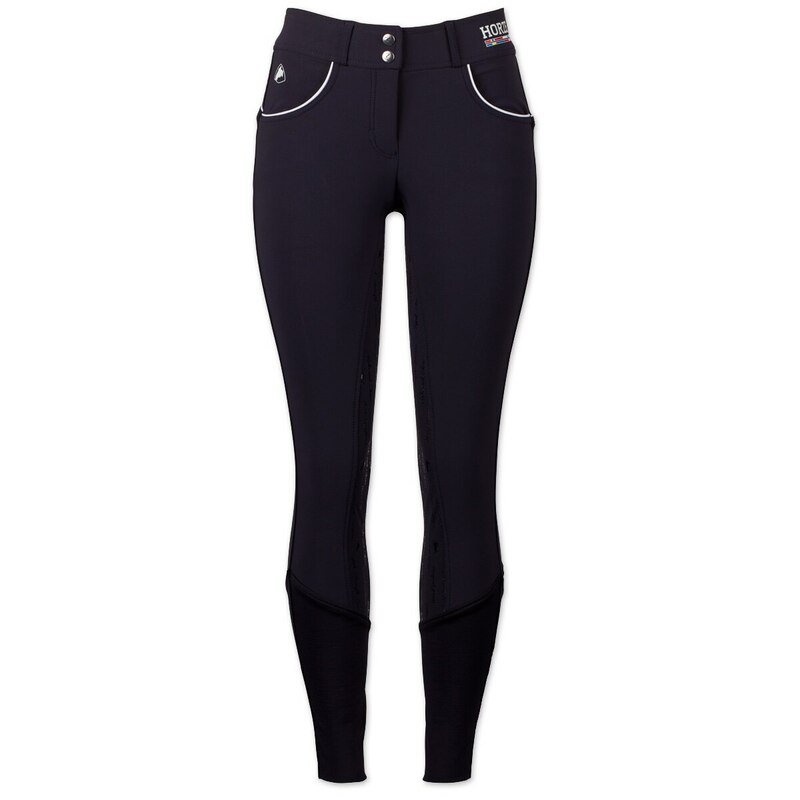 With just enough of a sticky grip, these breeches are perfect for schooling and training. Grab a pair of these sporty breeches in every color to make your training days fun and fashionable!